In addition to protecting the world from nuclear arms proliferation, the International Atomic Energy Agency (IAEA) is using nuclear technology to provide new information about artifacts in countries rich in archaeological objects but poor in resources to study them. Chemist Matthias Rossbach has led a project that uses Nuclear Analytical Techniques (NATs) to measure the elemental composition of ceramic, stone, and metal artifacts. 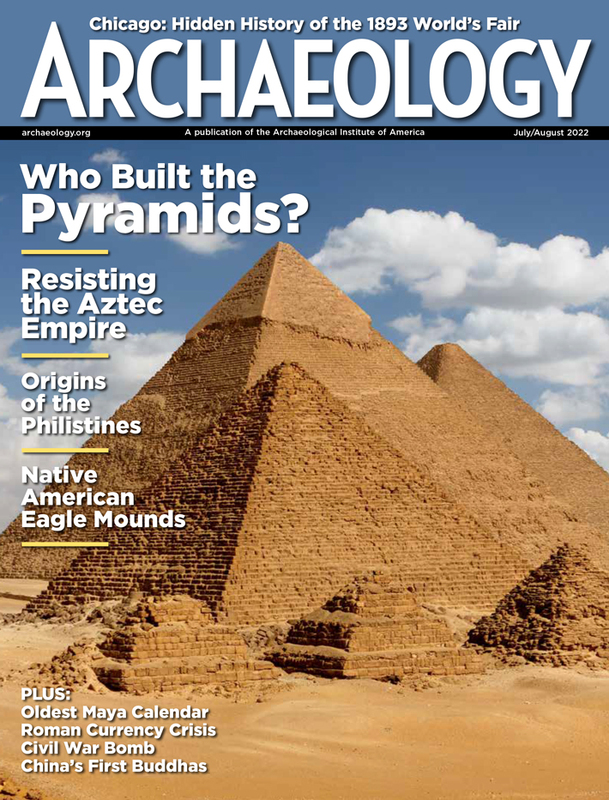 Now at the end of his seven-year term of employment with the IAEA, Rossbach spoke with ARCHAEOLOGY about the project. The IAEA is best known for combating the illegal trade of nuclear materials—how did you get involved with archaeology? When I joined the agency, there was a project in Latin America that used NATs for so-called pottery fingerprinting to determine provenance by studying the elemental composition of the clay from which the pottery was produced. This was restricted to Latin America, though, and I was looking for opportunities to enhance the application of NATs in all our member states. So, through this program, museums and excavators work with government labs to learn more about the age and provenance of their materials, and even learn whether their objects are fakes. What makes NATs good tools for authenticating artifacts? If you analyze the element content, you can easily determine what is authentic because the production procedures and materials differ between today and, let's say, a thousand years ago. So the composition of the products is different and NATs are virtually nondestructive. Were you surprised by any of the research? There was a case in Cuba, for example, where one of our participants analyzed pottery sherds from a colonial-era site. The pottery was thought to have been produced in Italy and Spain and imported to Cuba, but after being analyzed with NATs, it was found to have been produced locally. Clever locals learned to imitate the glaze and decoration of European pottery—but they could not replicate the elements hidden in the clay! A main purpose of your program is to identify counterfeits—how is the IAEA doing this? Well, for instance, in Brazil, pottery from the Marajoara culture [A.D. 350-1650] is highly prized, so there are quite a few fakes around. Right now, the Brazilians are using NATs to set up a regional database for the characterization and preservation of national cultural heritage objects. Is there a way to deter countries from selling tested artifacts on the antiquities market? No, we cannot influence the final use of the cultural heritage objects in our member states. We are trying to transfer technology, that's all. We do not impose restrictions on member nations. 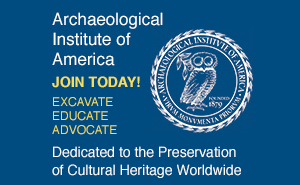 Is the program meant to deter the illegal antiquities trade? That is a goal, but it will take quite a while. Let me tell you, I had brief contact with Europol, the police for Europe in Brussels, and they have a program on illicit trafficking of art objects. But I think the problem is that police forces trust their own laboratories more than external ones. Normally, they don't give away pieces of evidence for analysis. Police have different criteria for investigating their materials. If you have an object, and 10 archaeologists say it is one thing, and a NAT says something totally opposite, who do you believe? As an analyst, I clearly believe the analytical research, provided it has been obtained using suitable quality assurance measures. So after checking the procedures, I would definitely say the elemental composition gives a much clearer picture than a visual inspection. The type of investigation that archaeologists are doing is much more subjective, I would say. Don't you agree? Sure, although the opinions of archaeologists should be valued too! No, they have a lot of experience, but the elemental composition—this is objective evidence.